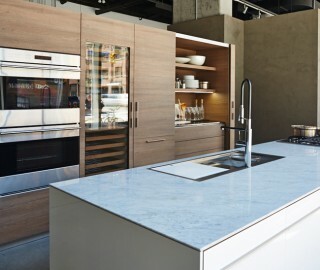 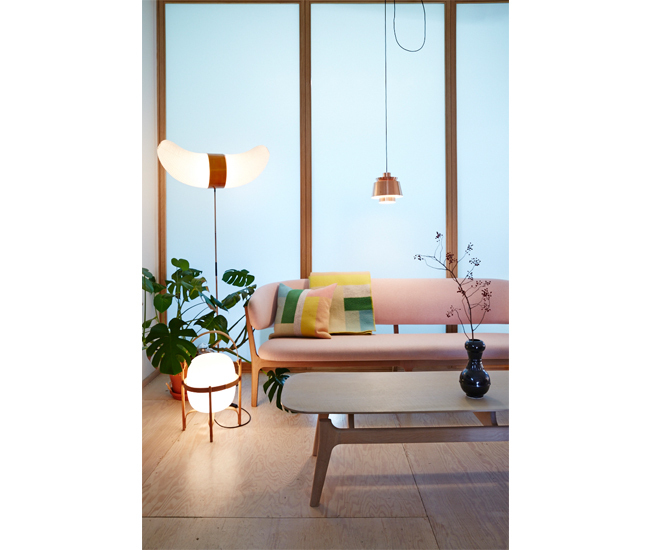 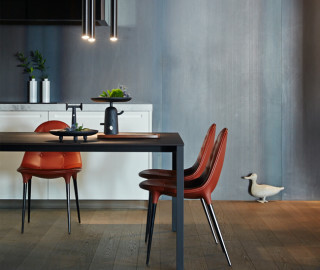 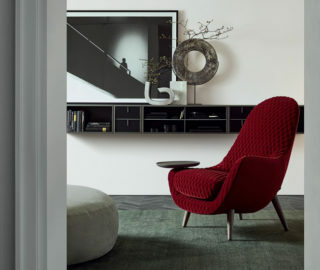 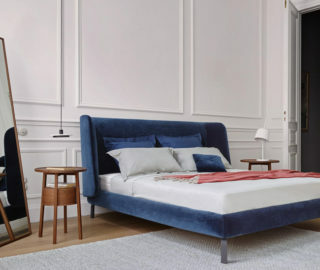 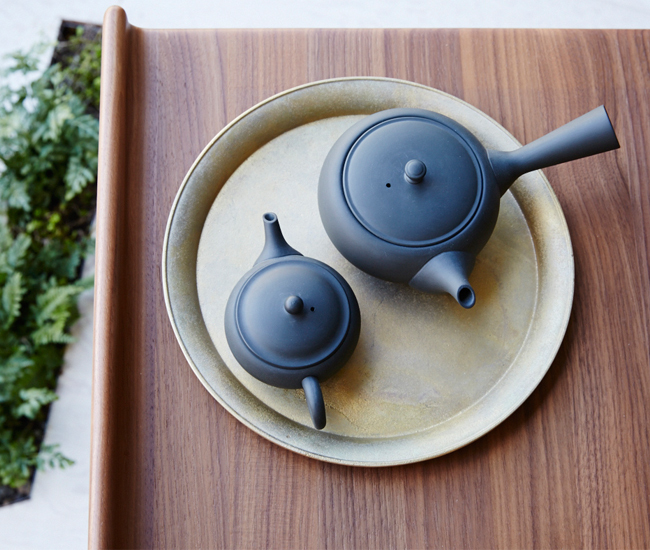 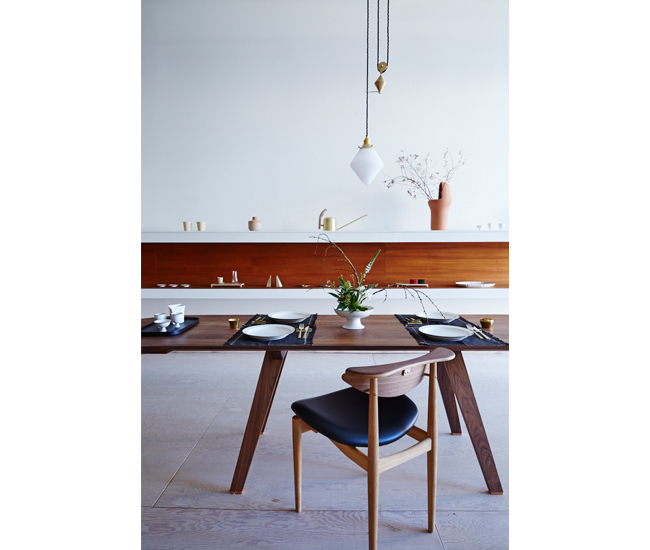 Home accessories by prominent Japanese artisans; heritage Scandinavian furniture by House of Finn Juhl and Fredericia; and contemporary, made-to-last pieces from De La Espada, &tradition, Frama and Maruni: sophistication abounds at Mjölk. 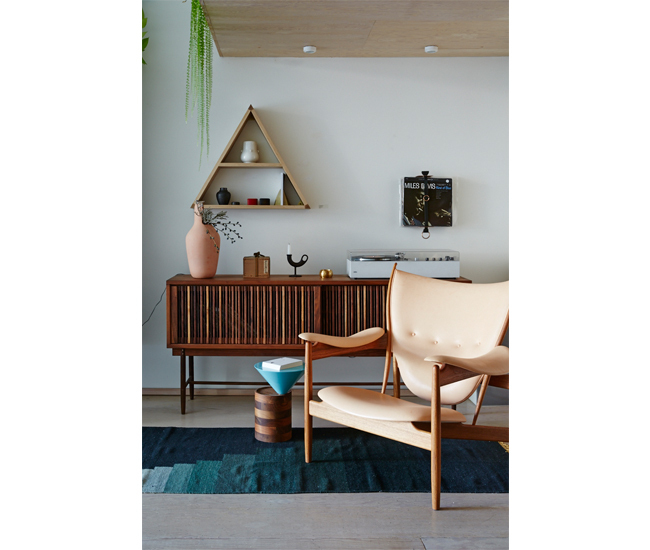 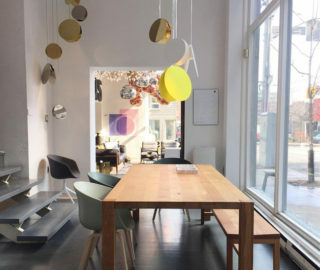 Here you’ll find such treasures as Oji Masanori’s sand-cast brass flatware and Finn Juhl’s iconic France and Chieftain chairs. 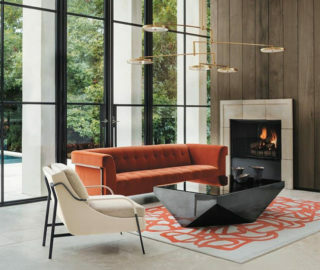 Among its many exclusive pieces are in-house collaborations with international designers, including an ongoing partnership with Luca Nichetto, who mixes Murano glass from his hometown with Toronto-produced brass to create refined tea light holders.